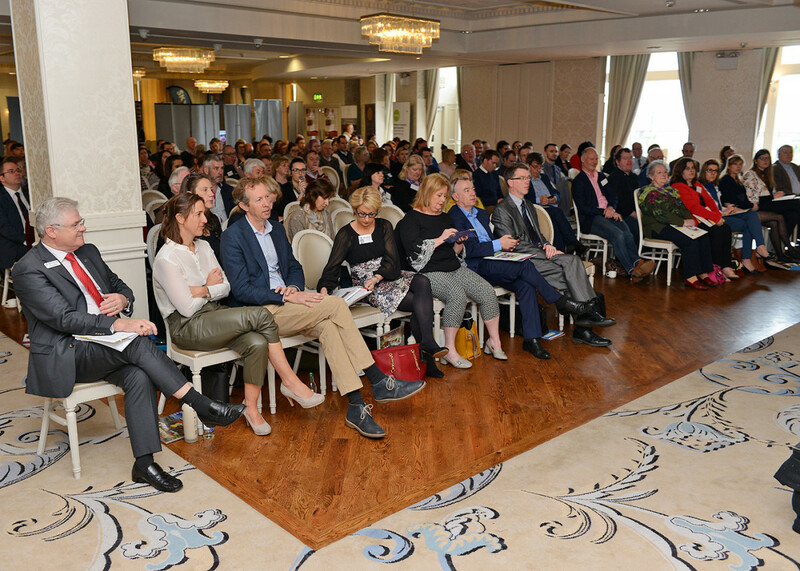 Now is the time to book your place at a Major Tourism Conference, titled “Learn from the Best”. Organized by Dundalk Chamber of Commerce and sponsored by the Louth Leader Partnership, Local Enterprise Office Louth, Louth County Council and The Marshes Shopping Centre , this event will bring experts together from various Tourism projects around Ireland and the UK so that you can replicate it in your own business. There will be practical tips on how to improve your tourism business so you can increase your sales and boost attendance figures at your attraction! This is a must attend event for all those involved in the Tourism & Hospitality sector. 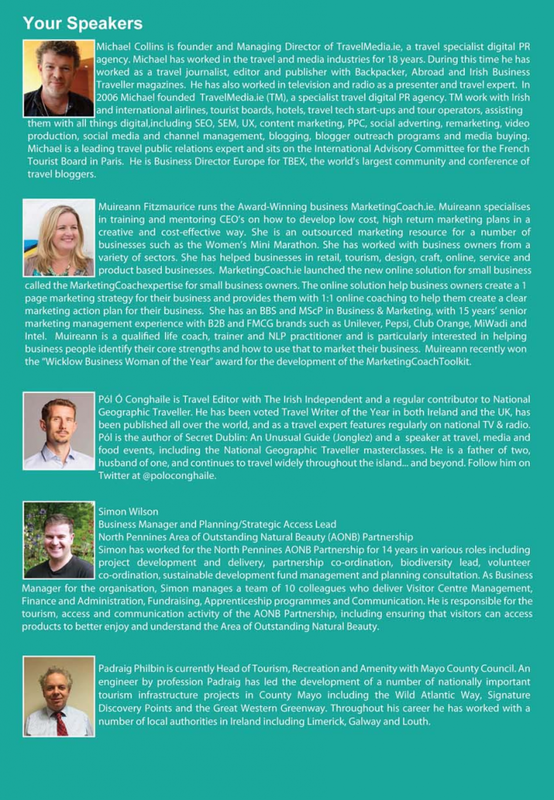 There will be five key speakers at the event including Michael Collins from Travel Media who will discuss Digital Marketing in 2019, from chat bots, email marketing, SEO, SEM, PPC, content marketing and automation – everything you need to know! Padraig Philbin of Mayo County Council will cover “The Great Western Greenway- practical example- lessons learned”. Simon Wilson Business Manager from the North Pennines AONB in Whales will cover “ Developing visitor ready sustainable tourism products”. 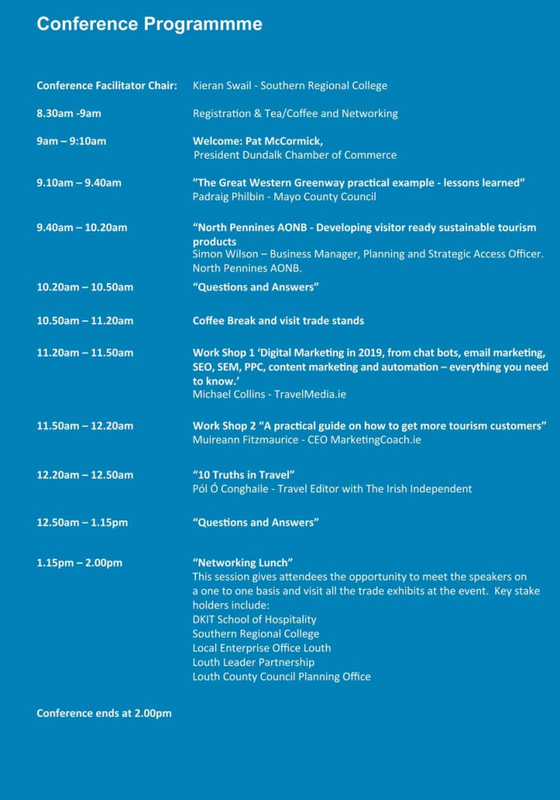 Muireann Fitzmaurice CEO of Marketing Coach will run a work shop on “ A practical guide on how to get more tourism customers”. The final speaker on the day will be Pól Ó Conghaile – Travel Editor with the Irish Independent who will discuss the “10 truths in Travel”. President of Dundalk Chamber Pat McCormick is delighted with the superb line up of speakers who all have a wonderful story to help and their experience is bound to help local tourism providers. This half day event takes place on Wednesday the 10th April 2019 in the Four Seasons Hotel Carlingford from 8.30am to 2pm. 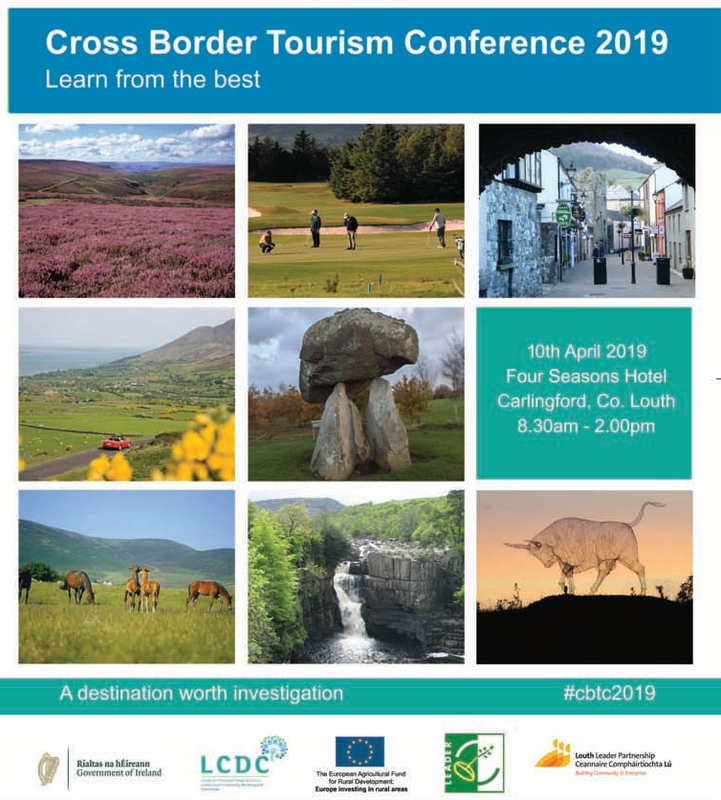 There will also be a Tourism Advisory Clinic with exhibits from Local Enterprise Office Louth, Failte Ireland, Southern Regional College, Louth Leader Partnership, and Louth County Council Planning Office. 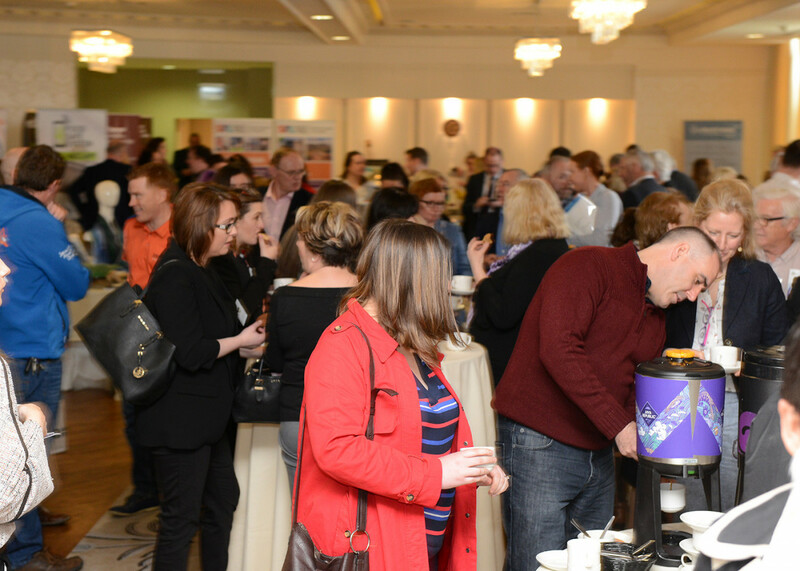 Admission to the conference is only €20 plus vat for Chamber members and €30 plus vat for non-members and this includes lunch and refreshments. 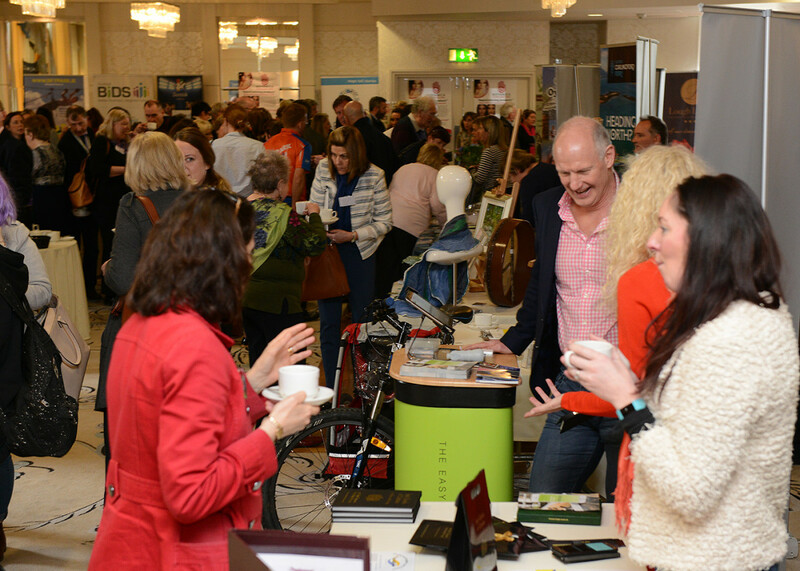 If you would like to exhibit your product or service stands cost €50 plus vat each and you get one free place at the event. Contact brenda@dundalk.ie for more information regarding stands.